Somora Motor Parts imports and distributes car body panels, lighting, radiators, air-conditioning condensers, door mirrors, suspension parts, batteries, lubricants, electric window regulators and gas springs from some of the biggest and most respected manufacturers in the world. You’ll find our products in more than 400 motor factors around Ireland. To locate your nearest dealer please click here for our dealer locator. Somora Motor Parts was established in Dublin in 1985 by Séamus Moore. Originally specialising in car body parts and lighting for Japanese cars, the company expanded to include European cars and Somora now offers the biggest range of the world’s best auto body parts, lighting, batteries and lubricants. Somora has been a success because we are recognised throughout the industry as a business that offers the best availability, efficiency and customer service. By placing you first we have attracted a loyal customer base. This in turn has been recognised by the world’s finest manufacturers and they have chosen Somora to represent them in Ireland by awarding the company distributorships and agencies for their products. We are located in Parkwest Industrial Estate in West Dublin where our purpose-built warehouse gives us plenty of room in which to hold a massive range and level of stock. Somora offers the highest quality replacement headlamps, tail lamps, indicators and fog lamps for your car from world class brands like Depo, Hella, Magneti Marelli, Bosch, ULO, and Valeo. 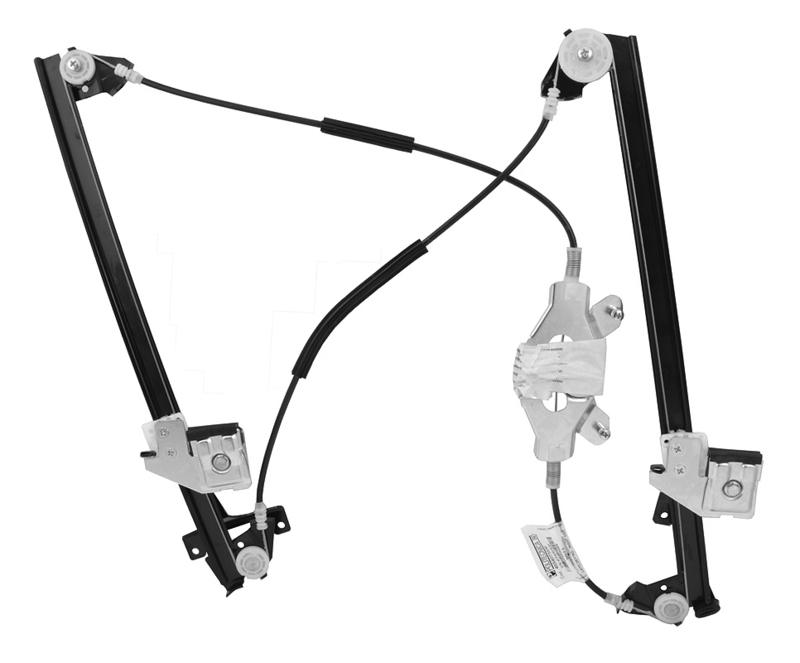 We stock Italian-made Politechnica 80 electric window regulators for all of the most popular makes and models. 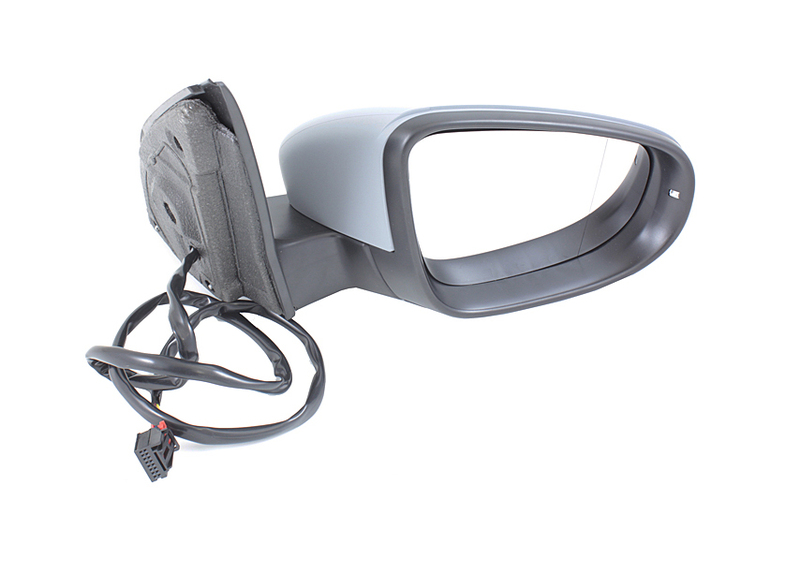 Find your replacement door mirror here – we probably have the exact one you need in stock and ready to ship. 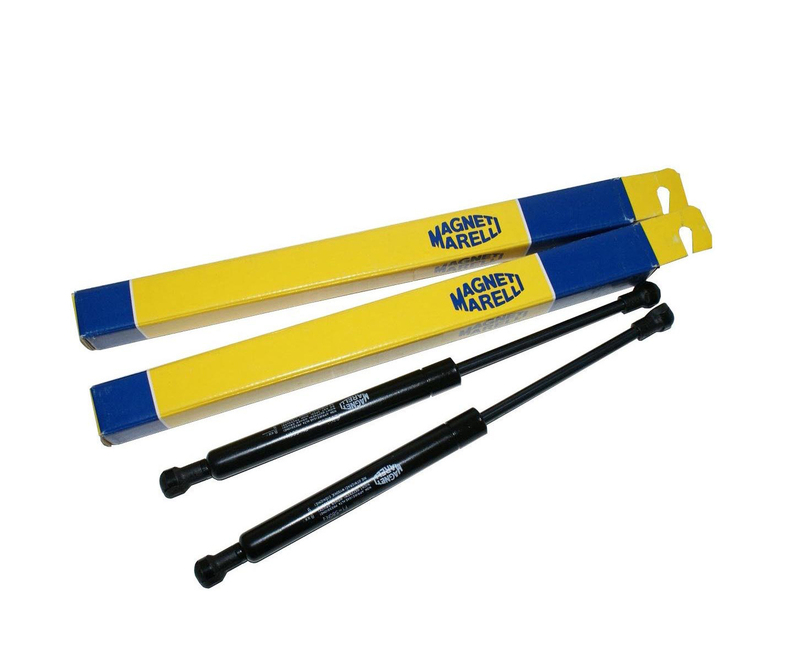 Magneti Marelli is one of the most respected parts manufacturer in the world and Somora stocks all of their most popular gas struts/springs. 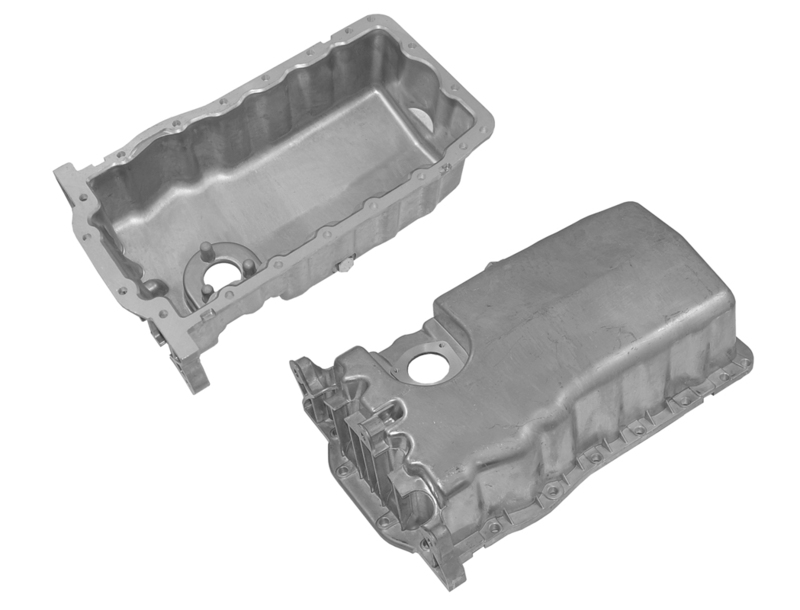 Somora carries replacement oil sumps for all of the most popular cars on Irish roads. Dutch company Kroon has been the world’s leading lubricant specialist for over 100 years and today supply lubricants for almost all applications. 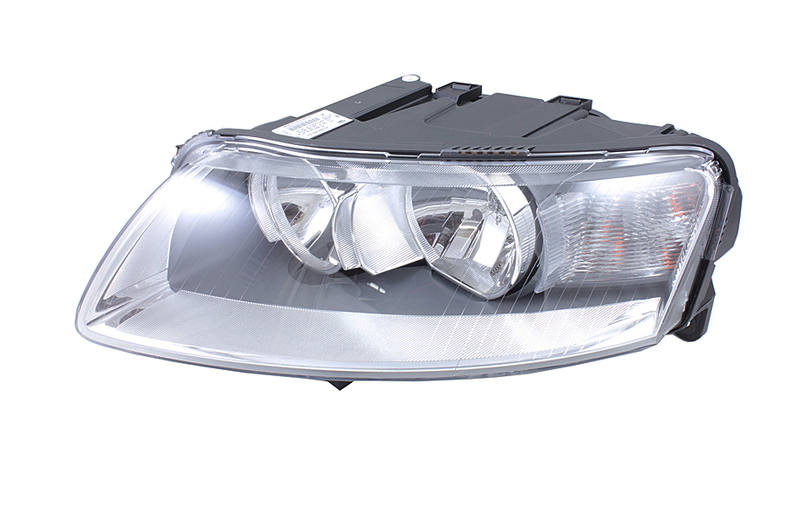 Somora is the appointed distributor for DEPO automotive lighting products, one of the world’s leading manufacturers of headlamps, tail lamps, indicators and fog lamps for all popular car makes. We are also the appointed distributor for original equipment manufacturers Magneti Marelli and Valeo and we are agents for other OEM lighting brands such as Hella and ULO. All of our lighting products are listed in our general catalogue. 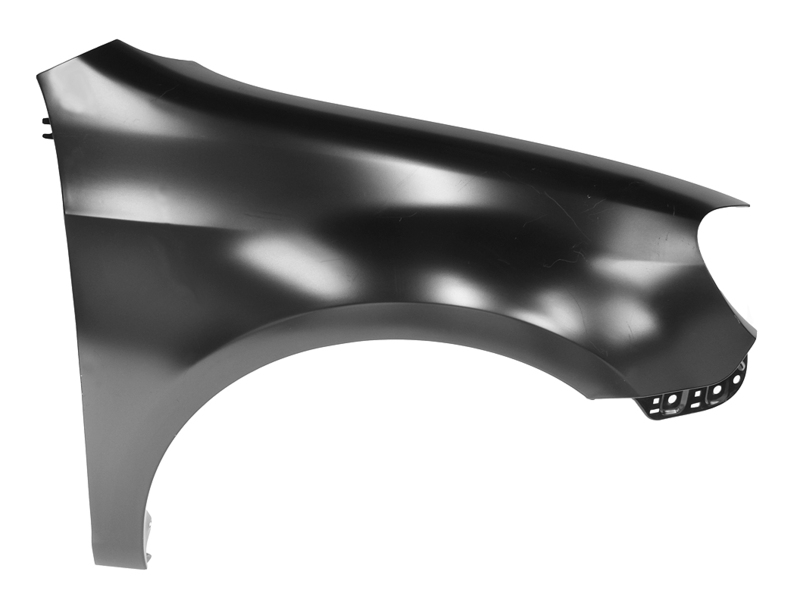 Somora has the largest range of crash repair parts in Ireland for all popular makes and models from European, Japanese and Korean car makers and we stock an extensive range of bonnets, wings, crossmembers, front panel assemblies, etc. As you would expect, we supply only the best quality available from the leading independent manufacturers in Europe and the Far East. 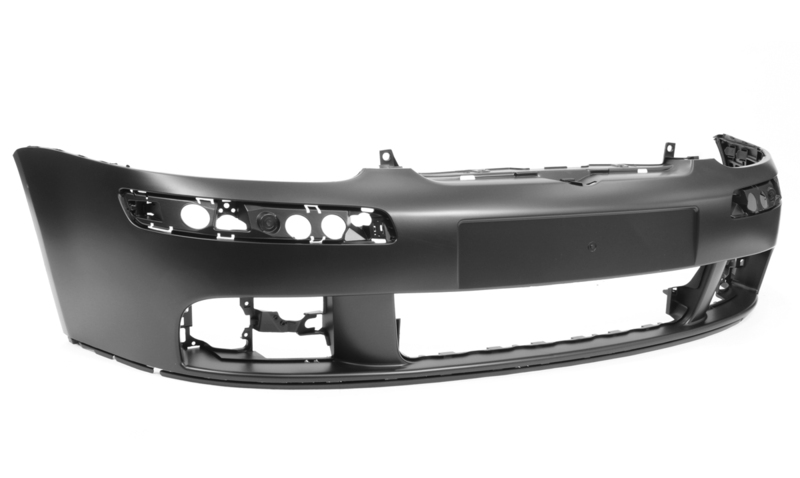 Proof of the quality of our body panels is the fact that most of our parts are certified by world-renowned testing organisations such as TÜV, CZ, Thatcham and CAPA. We source and supply bumpers, grilles, wheel arch liners and small trim pieces which are of consistently higher quality than anything else in the Irish market. All of the parts you see here are manufactured by the world’s leading independent suppliers from Europe and the Far East using the highest levels of quality control. 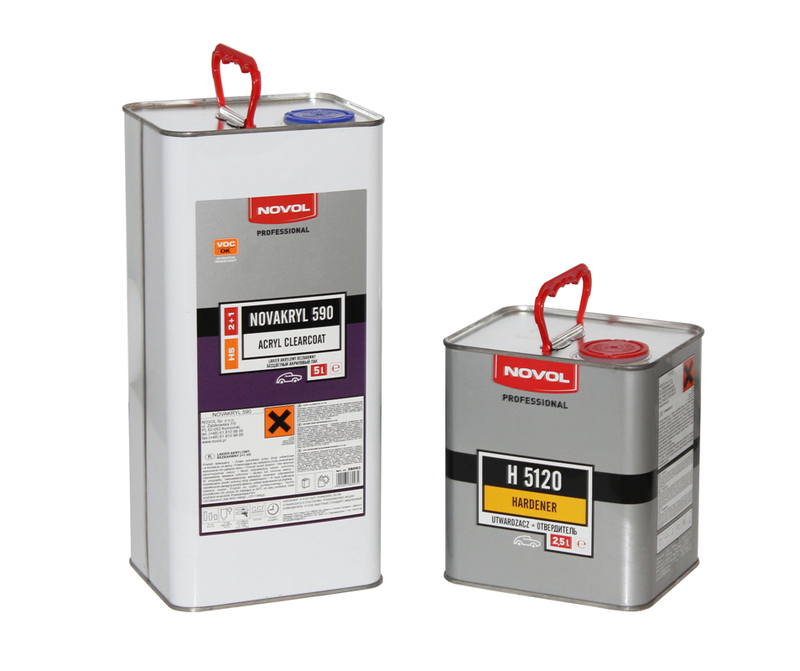 Somora is the appointed distributor of Novol refinishing products in Ireland. Novol makes a vast range of high quality professional-grade bodyfillers, primers, clear lacquers, anti-gravel coatings, sealers, mastics, etc for bodyshops all over Europe. With a reputation for quality at a competitive price, Novol has gone from strength to strength. Norton is unquestionably one of the worlds leading manufacturers in the automotive refinishing industry and is committed to the manufacturing and distribution of a wide range of non-paint products for the professional body shop. The combination of high quality products, vast experience and knowledge of professional sanding systems – from paint removal to surface reconditioning and polishing – helps Norton to meet virtually all customer demands. Thanks to high-quality materials and sophisticated working processes, Optimal absorbers guarantee safety, reliability and minimum wear and tear. The Optimal product range is constantly being expanded and contains all the mainstream European and Asian vehicle models. High quality replacement steering and suspension parts for most makes and models of car. Optimal has over 3,000 steering and suspension parts all of which are quality guaranteed for complete reliability thanks to a very tough testing and certification process in the factory. Many parts are now TÜV approved, assuring you of the highest quality. Optimal is synonymous with automotive wheel bearings. It is the fourth largest supplier of wheel bearings in Europe and the largest independent manufacturer with wheel bearing kits made in Optimal’s own facility outside Munich in Germany. Optimal wheel bearings are manufactured to original equipment quality in four categories: Grooved and angular roller bearings; tapered roller bearings; integrated wheel bearing units (hub units with built-in electronic sensors); bearings for ABS, TCS, CPWM and navigation systems. Over 800 different types of water pumps are available from Optimal and they are all manufactured using the highest quality materials to assure maximum flow, water pressure and leak avoidance. Yuasa is the worlds leading battery manufacturer and nowhere is this more obvious than in their range of batteries for cars. AGM and EFB stop start batteries, the high performance YBX5000 range, the extensive YBX3000 range and for older vehicles where price is of utmost importance the YBX1000 range. For most dyed-in-the-wool motorcyclists, Yuasa batteries need no introduction. Powerful, durable, ultra-reliable, long-lived and very high quality makes Yuasa one of the most popular battery brands in the world. A quick Internet search will show you just how well-regarded these batteries are with motorcyclists all over the world. 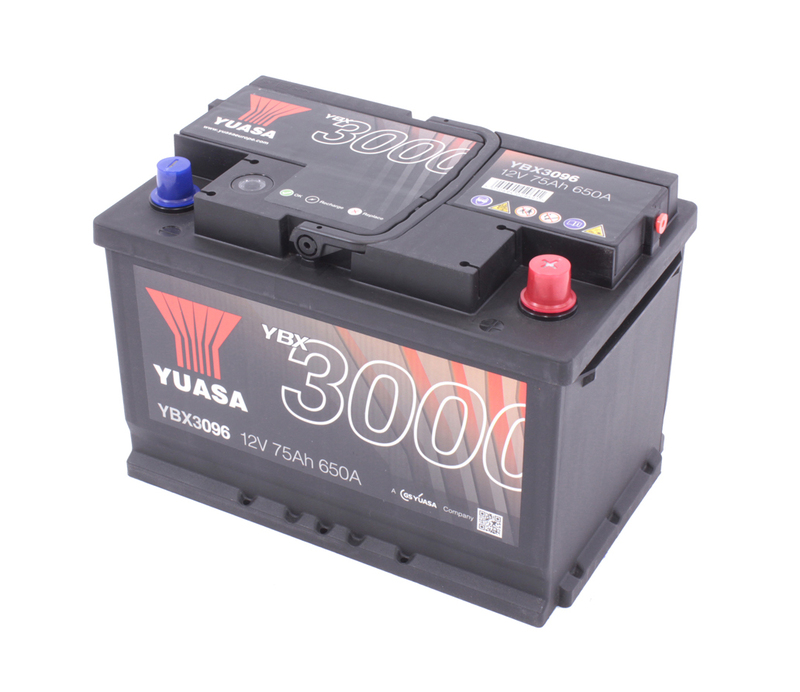 From light commercial and stationary engines to agricultural equipment and mining machinery, Yuasa makes a durable, reliable battery that’s right for the job - from light commercial vehicles through long-haul trucks to big, tough batteries specifically designed for off-road industrial applications. If you are looking for a power source for security or alarm systems, CCTV, UPS systems, emergency lighting, OEM electrical equipment, electronic applications or anywhere you need for a reliable long-life power source, look no further than Somora’s Yuasa industrial battery range. Batteries needed for garden use have to be rugged, weather proof and capable of lasting for a long time, which is why Yuasa makes a range of batteries exclusively for garden use. Yuasa makes some of the best leisure and marine batteries in the world. All Yuasa marine batteries are manufactured to the highest standards to handle the punishment and vibration encountered in marine applications. They come with dual terminals, sealed lid (leak/spill proof to German tip-tilt specifications), improved resistance to vibration, have deep cycle properties, 45 degree tilt angle, state of charge Indicator (SOCI), enhanced safety venting and integrated flame arrestor. Yuasa leisure batteries are intended for use in caravans and motor homes and have a very long storage life, deep cycle properties and enhanced safety venting so that they can be used in enclosed areas. Somora supplies an extensive range of electric window regulators from Italian manufacturer Politechnica 80. We stock over 230 different regulators to suit most popular European and Asian cars, including Audi, VW, Toyota, Renault, Nissan etc. We supply the finest quality complete door mirrors for all makes of car and, unlike other door mirror distributors in Ireland, we only supply mirrors suitable for right-hand drive vehicles, including the mirror glass, cover and internal housing with all the relevant wiring, plugs and connections for heating and electronics. Door mirror covers are very prone to damage resulting in cracking or even falling off completely if they hit anything while driving. If it’s just the cover that’s damaged and everything else is working fine then simply buy a Somora replacement cover. If you need to replace the glass in your wing mirror, it’s more than likely that we’ve got the exact mirror in stock. If you need a replacement repeater indicator lamp for your door mirror, you’ll find it right here at Somora. 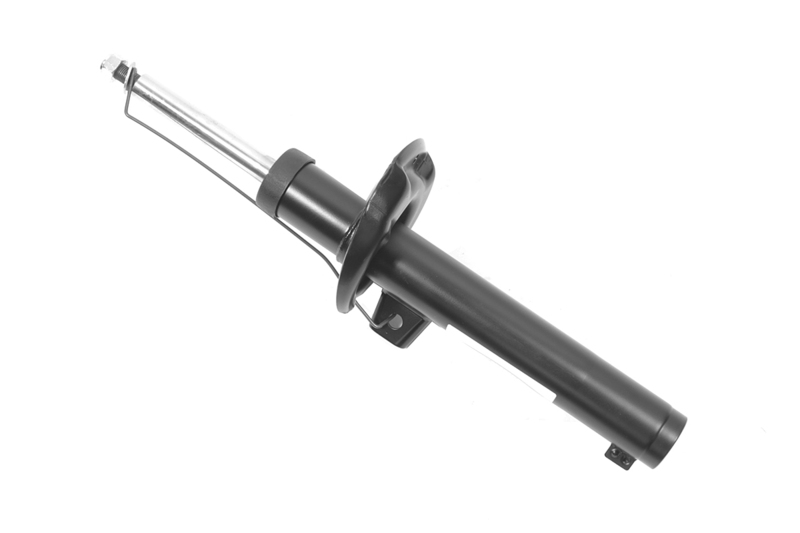 Everyone knows that Magneti Marelli makes some of the best gas springs and we have a great many of their products in stock, right now, on the shelf and ready to fit your BMW, Ford, Nissan, Honda, Toyota, Mercedes, Opel or VW. 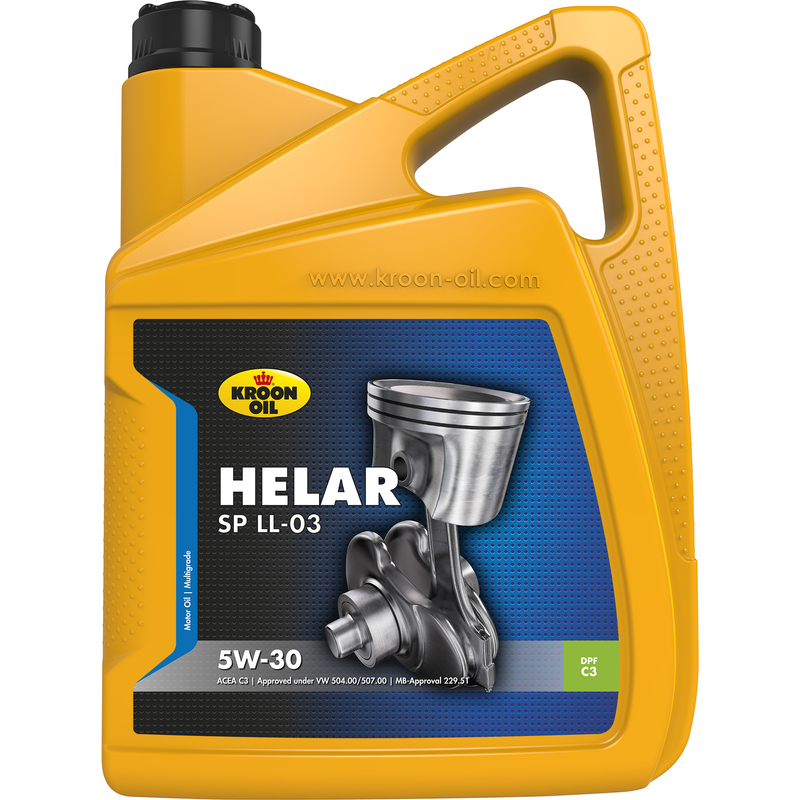 As one of the lowest parts of a car, the oil sump is particularly prone to damage from debris on the road, potholes and speed bumps. 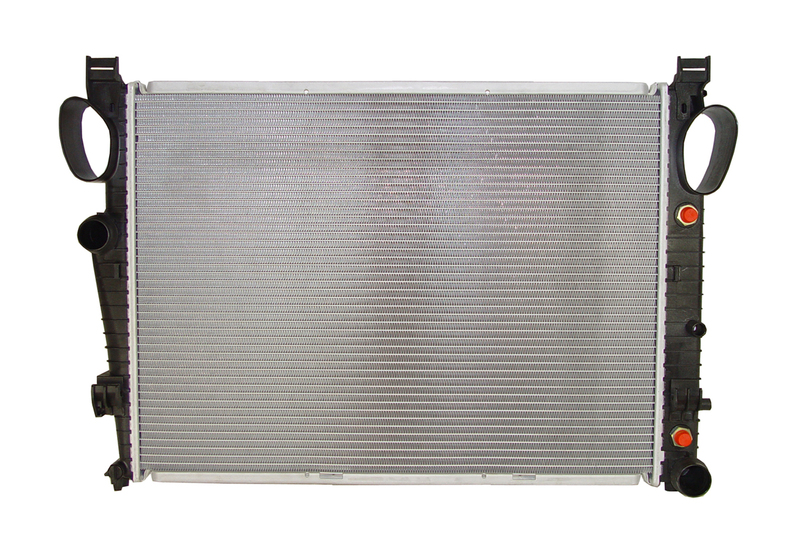 If you need a replacement, turn to Somora because we probably have the exact oil sump you need in stock.